Verified First announced this week that they have released their fourth integration extension for the Safari web browser. 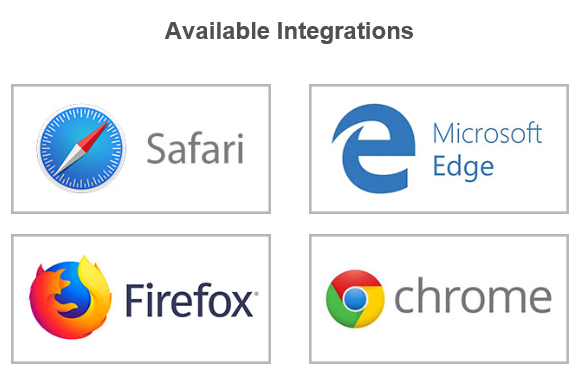 With the addition of Safari, Verified First’s API-free integration solution covers 86% of the current browser market. With just the click of a button iRecruit customers can initiate background screens using Verified First right from the applicant profile page. To find out more about iRecruit’s integration with Verified First, please click here. 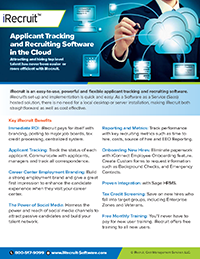 This entry was posted in Blog, iRecruit Blog and tagged background screening, iRecruit, safari, verified first. Bookmark the permalink.